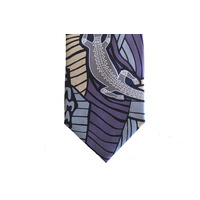 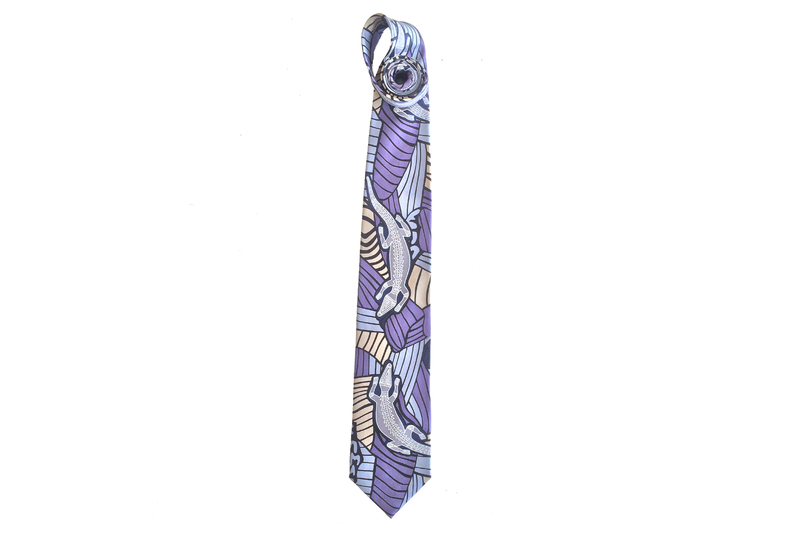 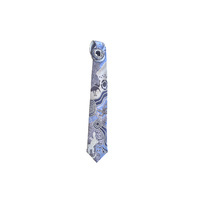 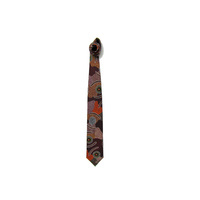 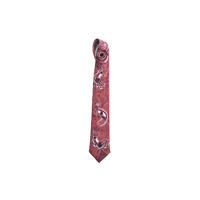 A pure silk tie featuring an authentic Indigenous art design - 'Crocodile Dreaming'. 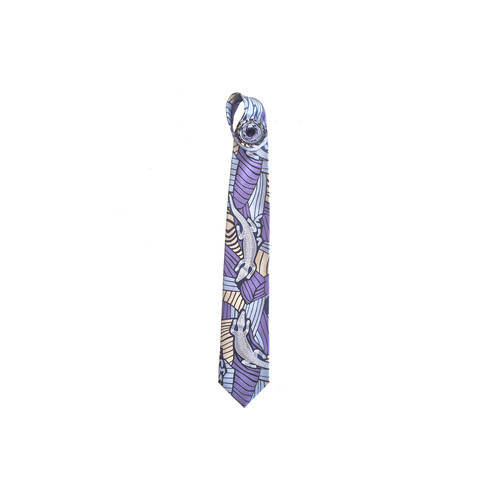 Royalties are paid to the Aboriginal artist and their communities. 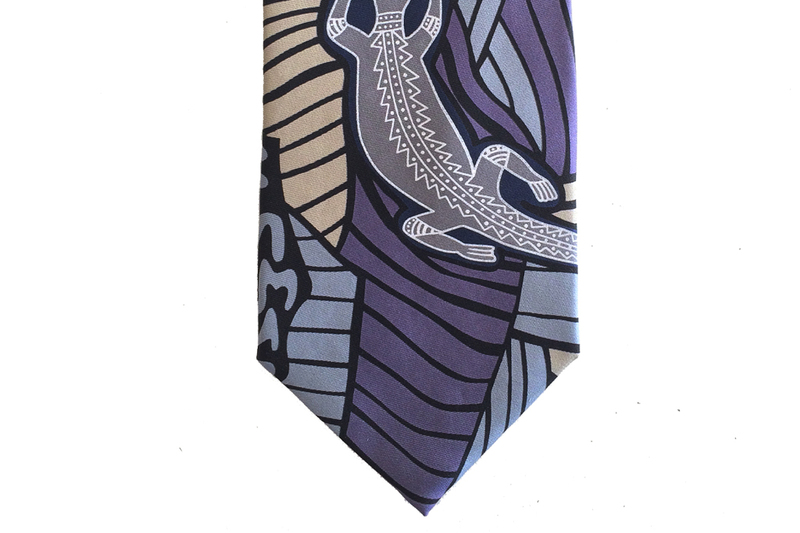 A good looking tie, a good Australian gift for an overseas visitor, family or friend.